The following businesses have demonstrated their commitment to serving their community through their support of GHH Ministries. Our sincere gratitude is extended to these companies whose generosity has helped GHH touch the lives of thousands of families and individuals. 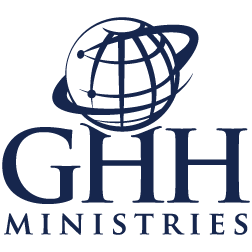 Making it possible for GHH Ministries to touch the lives of thousands. Donations of all sizes are accepted and very much appreciated!